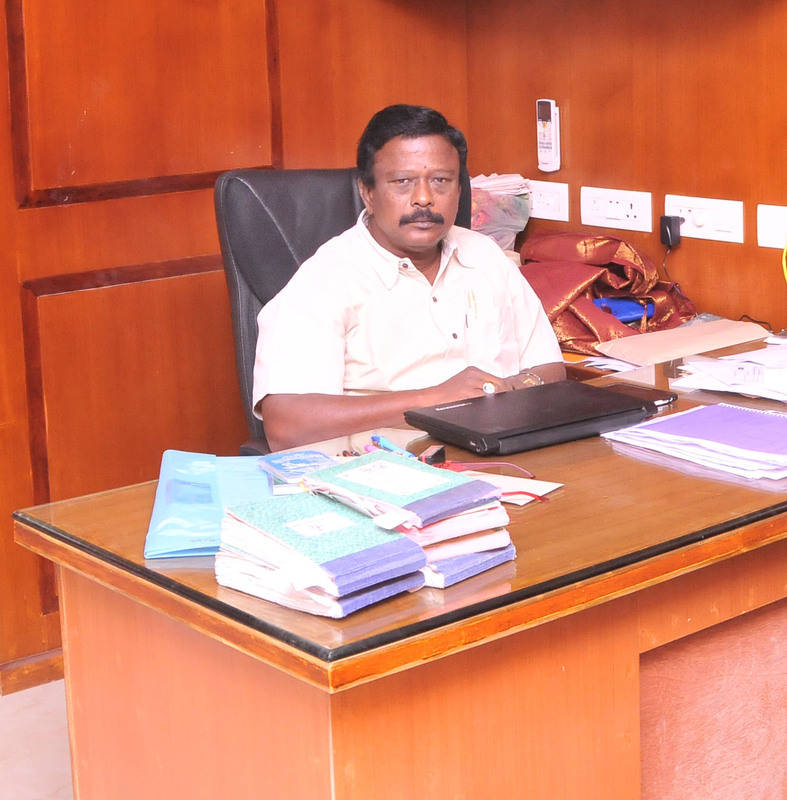 SBK International School-Aruppukottai was started by the Aruppukottai Nadargal Uravinmurai SBK Group of Institutions President Mr.M.Suthagar B.A., in 2013 in the aim of providing world class education to the students of Virudhunagar District. We are proud to announce that 650 students are already a part of our prestigious institution. SBK International has an architecturally impressive structure and also the facilities to cater the educational needs of the students. 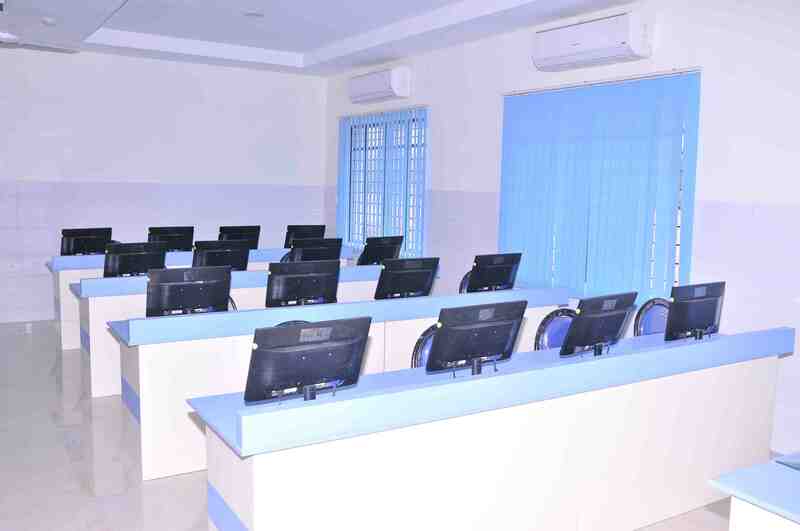 Spacious Campus,Air-Conditioned Class rooms and Green environment creates a progressive learning environment. SBK International provides facilties on various categories . Camera's for monitoring the safety of students, Fully-Equipped Labs, Mineral Water, Children's Library School buses and a lot more ..
Each soul is potentially divine and the aim of education is to manifest the divinity within. Aruppukottai Nadargal Uravinmurai Pothu Abiviruthi Trust has been serving the Cause of education since 1889. As the assemblage of small drops of water forms a vast ocean, the collection of the " Magamai Fund " has culminated in establishing the S.B.K.Educational Institutions. 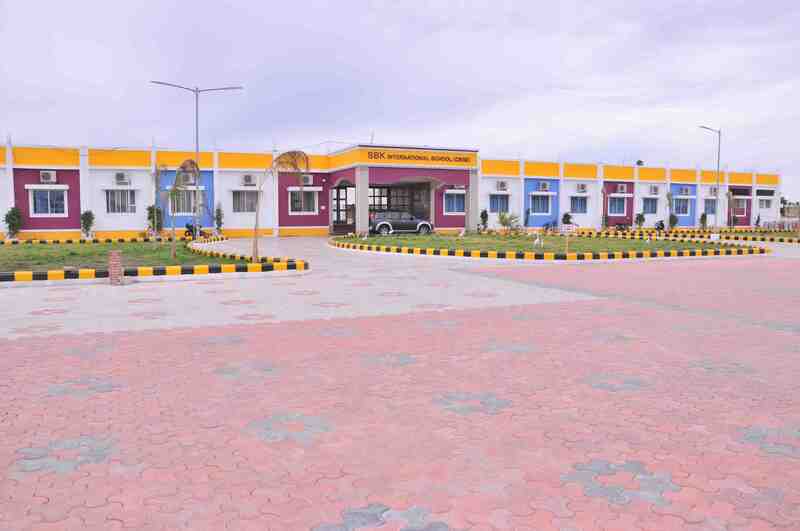 We proud to inform you that Our School is the first CBSE school in Aruppukottai got senior secondary Affiliation.